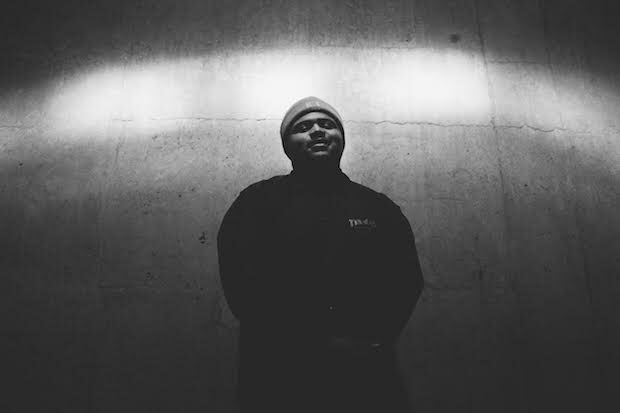 20-year-old rapper DP puts Virginia Beach back on the map with new track "Jabar," produced by Brooklyn Taylor. For a relative newcomer, the dude has bars; "Jabar" is gimmick-free and practically hook-free, like a flintier, East Coast version of a song Odd Future wish they made. His first mixtape, Designer Casket, is due out this spring. Stream: DP, "Jabar (prod. Brooklyn Taylor)"